Think simple and have fun on the water! BIC Sport wants to offer the best products（performance, durability, quality of the shapes and accessories…） at the best price. When a Windsurfer or a Paddler or a Surfer buys a BIC Sport product, he knows that he will have a the best value for his money and he will have fun on the water. We are a company which is producing watersport products since more than 30 years. In the late 70’s, the rapid expansion of the sport of windsurfing had not escaped the attentions of the lover of all things to do with the sea that was the Baron Bich. He believed in the sport and invested in the powerful industrial manufacturing capacity that would enable him to produce tens of thousands of affordably priced windsurf boards. At that time windsurfing had already designed its own destiny : to become the most popular sea/water sport of the late 20th century. With that impetus BIC Sport rapidly became the industry’s biggest manufacturer with more than 80,000 boards leaving the doors of its factory in Vannes, Brittany. During the 1980s, BIC Sport wrote some of the most interesting pages of the sport’s history. learn fast, progress quickly, get into regattas and racing, spend time having fun on the water! We see windsurfing as one of the most accessible and affordable ways to get under sail and keep things simple. In the face of a rush towards elite-level performance boards and the seemingly endless models that have appeared since the year 2000（supplied by manufacturing in the Far East）. 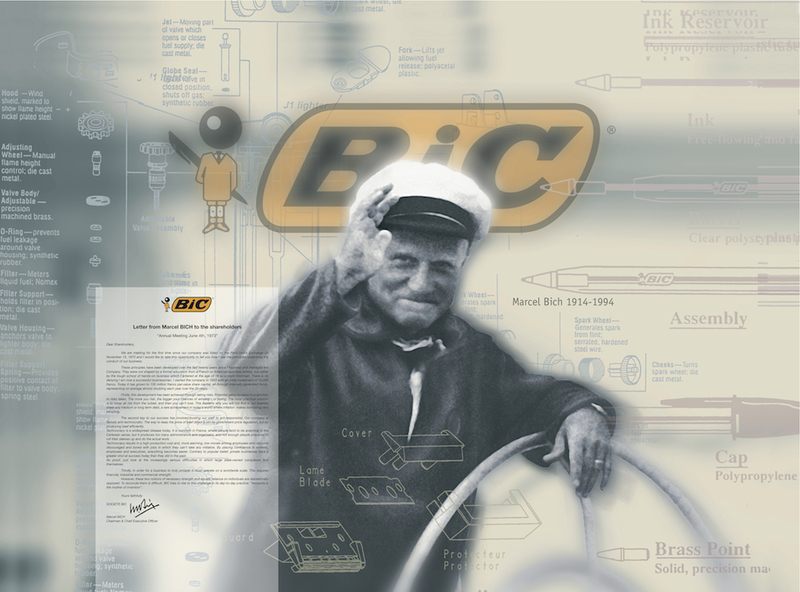 BIC Sport has opted to do things very differently. We’ve concentrated our efforts on a smaller, focused range of products and have invested in establishing monotype/formula competitions for the long-term health of the sport. With manufacturing based in France we’ve been able to respond rapidly to the sport’s changing trends using exclusive, highly efficient production methods and technologies. 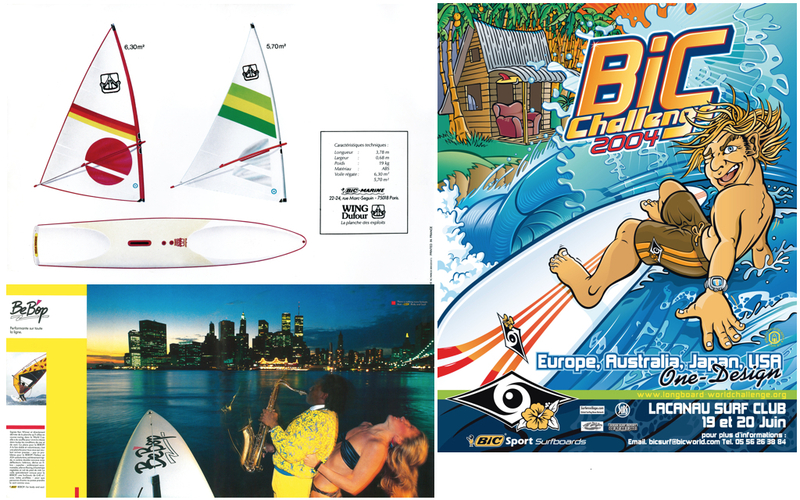 On the windsurfing competition side, BIC Sport have been several times World Champion on the professional Tour with Kevin Prittchard in the early 2000, but we think that One Design races like Techno 293 OD and O’pen BIC are the future for Windsurfing and Sailing. This format breaks into formula competitions where all equipment is equal, is high quality and reasonably priced. Today, 10 000 Techno 293 OD are sailing and racing in more than 40 countries. BIC Sport is the only company who is producing its products in Europe. BIC Sport is producing innovative, simple, accessible and affordable products.